Here are our latest deals! 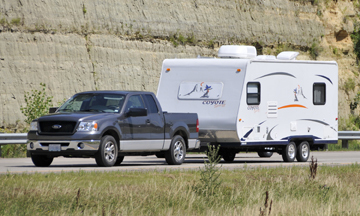 The towing season is fast approaching! Hundreds of in stock trailer hitches! Come see us for our spring truckload trailer hitch sale!! Check out our in stock hitch packages! ​to get your car starter installed professionally. We appreciate all reviews. They not only help us better serve you, they help new customers know how we can help them as well! Not only do we specialize in trailer hitches. We are a great source for all your truck accessory needs. Maybe you just need some Weathertech floor mats, we've got you covered! 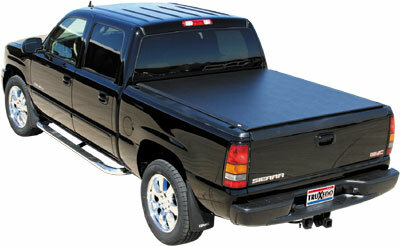 We also carry a full line of tonneau covers from Extang, Truxedo, Bak, and more. If your looking for running boards. We have everything from a Carr hoop step, nerf bars & oval tube step, O.E. look alike running boards from Owens, and that is just to list a few.